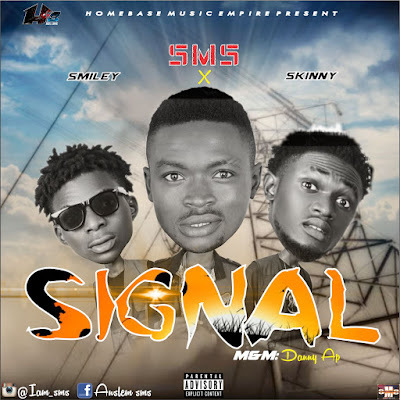 AYAYA MUSIC: SMS - Signal feat. 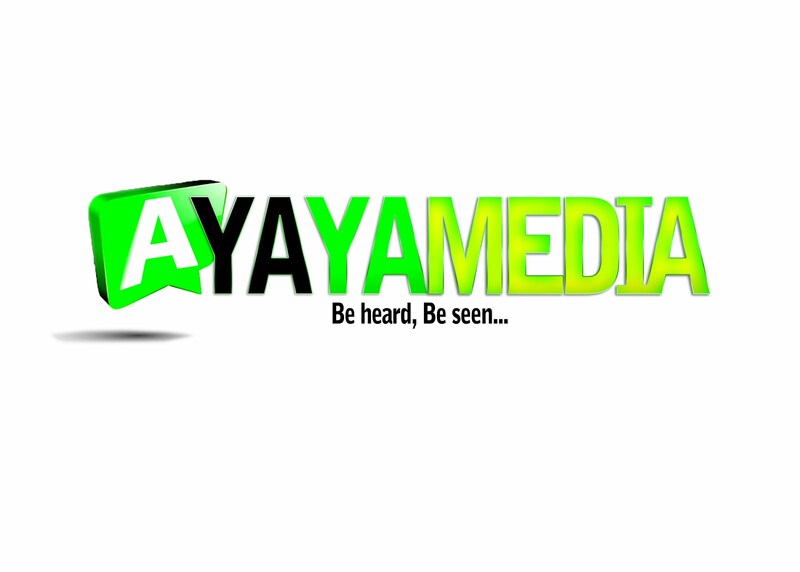 Skinny X Smiley #BeHeardBeSeen - AYAYAMEDIA - Be Heard Be Seen ! Chinonso Aslem prevalently known as "SMS" is a flexible indigenous rapper who hails from the eastern piece of nigeria Enugu state. with the past hit from the youthful skilled Igbo rapper, "What If". ns by hitting the web through a stunning community oriented exertion highlighting the DBS Dynasty twin Rappers "Skinny" And "Smiley" to exhibit the street anthem of devotion titled: "SIGNAL", the astounding tune was mixed and mastered by one of abuja finest producer "Danny AP"
Sympathetically tune in, Download And offer your musings underneath much obliged.